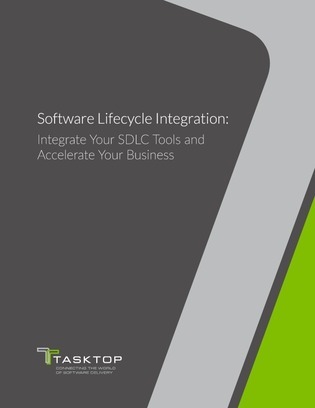 Can software lifecycle integration accelerate your business? Today, software is a key differentiator for virtually all businesses. So it follows that software development and delivery would be a big priority. However, even though these business processes are critical for growth and profit, many development teams still falter due to disconnected tools and information silos.